20% off ALL Substitute Teaching Institute purchases (call in to ensure discount). CLICK HERE to browse their Substore. MORE EXCITING MEMBER BENEFITS WILL BE FORTHCOMING IN THE NEAR FUTURE! THE NSTA IS WORKING TO PROVIDE THE BEST BENEFIT PLANS AVAILABLE FOR THE NATION’S SUBSTITUTE TEACHERS. As you experience our various benefits, please share your comments with us. 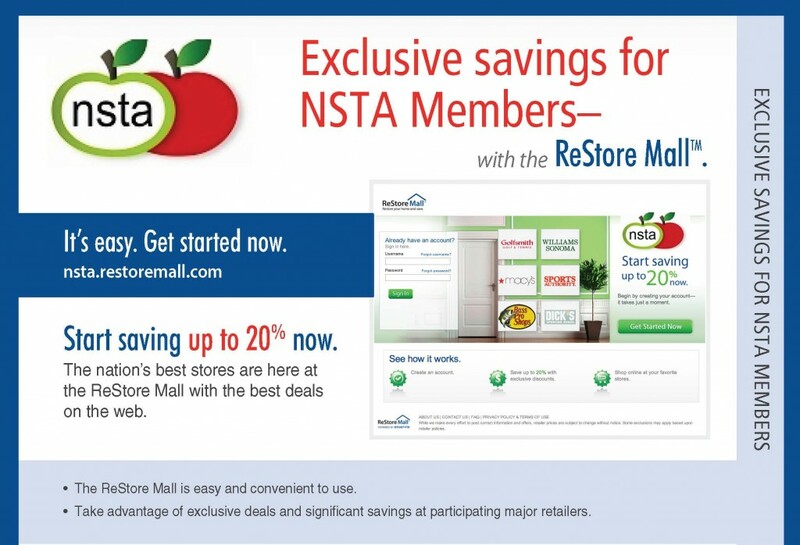 They serve to improve and enhance your next experience and those of fellow NSTA members. Simply follow this ‘Contact Us‘ link. We appreciate every comment. PLEASE NOTE: Plans and prices are subject to change without notice.